Whether you're looking for a family home, a full time retirement home or a vacation get-a-way, Lake Martin property can make your dreams come true. This beautiful 44,000-acre lake in east-central Alabama offers over 750 miles of wooded lakefront property. Here you will find peaceful serenity away from the noise of city life. As a Lake Martin property owner, you will find year round recreational activities available for your enjoyment, including boating, sailing, skiing, fishing, swimming, and golf. 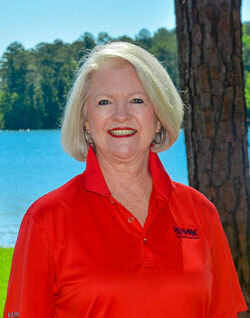 Find homes for sale in Lake Martin using the quick searches below.